A relatively new release as a seed, this fat, sticky hash-makers’ plant has long been prized for its sparkling coating of resin glands and syrupy sweet citrus bouquet. Maple Leaf Indica is bred from precious, vintage Afghanica gene-stock – parent plants that have formed part of several important Sensi Seeds hybrids and which represent one of the surviving strains behind original Mazar-i-Sharif hashish. Even by the high standards of the region, Mazar-i-Sharif is a celebrated centre of cannabis and hashish culture, and prior to the Eighties its reputation was greater still. Situated just inside Afghanistan’s northern border, the town’s proximity to the territory of the former USSR made it one of the very first areas to be affected by the invasion. This threat was perhaps the only reason that the traditional cultivators of the Maple Leaf parent strain allowed it to leave their possession, and the collector who received the original seeds made it a personal mission to preserve this unique Indica. The exodus of sublime Afghani genotypes during that period changed the face of ganja cultivation around the world and western growers have literally reaped the benefits ever since. Maple Leaf represents one of the finest Afghanica varieties ever seen outside the region, back-crossed to express the purity of her ancestors. This strain quickly and easily produces solid buds that drip with crystal and sugary orange-grapefruit flavours. While not the biggest-yielding Afghani in the Sensi collection, Maple Leaf Indica tops the list for resin production and has always been one of our personal favourites. Maple Leaf Indica® is a regular strain, which will produce male and female plants. 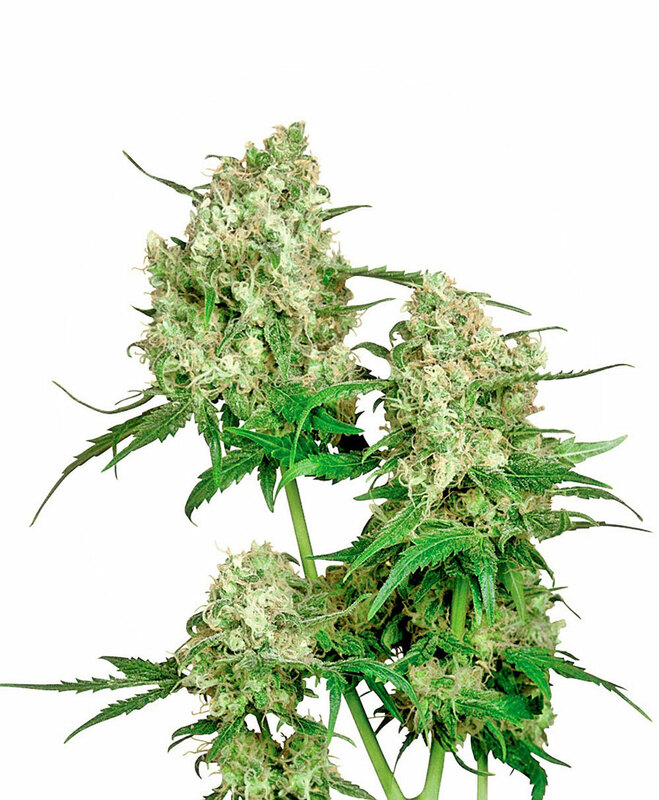 The Maple Leaf Indica® strain has large proportion of Indica genes in its background. Maple Leaf Indica® will have a comparatively short flowering time. Maple Leaf Indica® will have average height gain during flowering. Maple Leaf Indica® can be grown outside in a warm, sunny climate with a long summer. Maple Leaf Indica® Seeds is added to your shoppingcart! Maple Leaf Indica® Seeds is added to your wishlist!